Discover the plethora of options you have to choose from in your search for a fabulous way to complement your natural, feminine figure with a magnificent prom dress for this memorable affair. Whether you want a strapless, halter or one-shoulder dress that is short or long, you're sure to find just the right look in our 2013 prom dress collections. 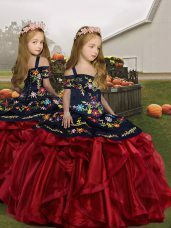 Looking for Elegant Discount Prom Dresses take a moment to browse thru our dress gallery. We have Cheap Short Prom Dresses and you can choose any colour from our Colour Chart. We custom make all our Pretty Prom Dresses to your individual measurements and make time is approximately 10-20 days from receipt of measurements. 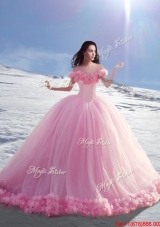 Our Prom Dresses Plus Size Cheap are made from quality material and are delivered worldwide.